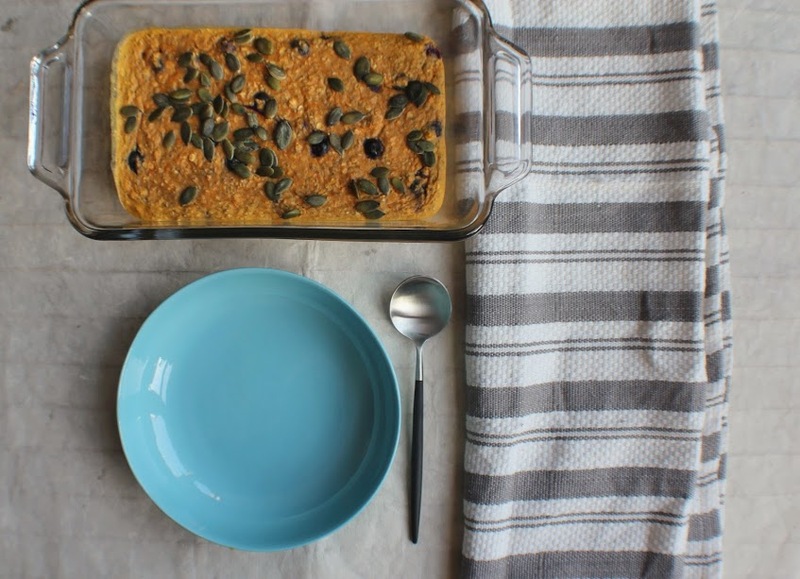 In celebration of Breakfast Week, I’m excited to share my favourite baked oats recipe yet. Comforting, delicious and packed full of goodness, what’s not to love about the combination of pumpkin, blueberries, vanilla and cinnamon. 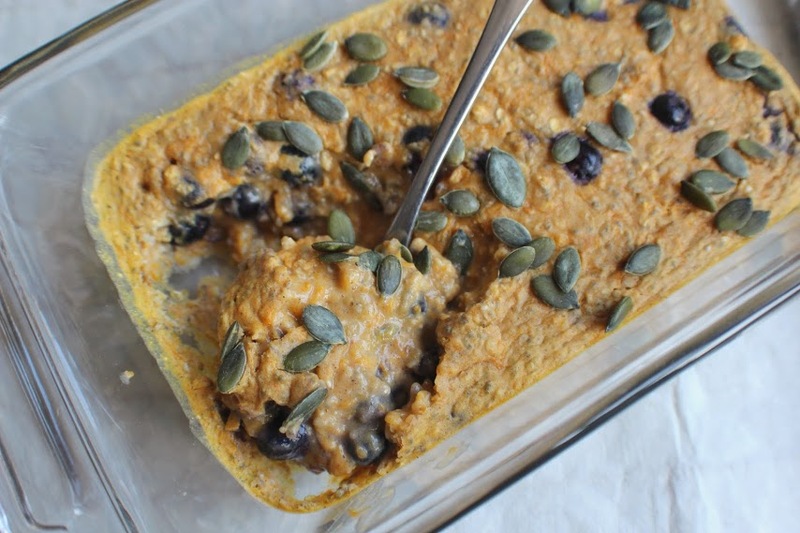 With added Chia Seeds and superfood powder, this dish is absolutely ideal to make on a weekend and save leftovers for breakfast throughout the week – winner! Preheat the oven to 190 degrees C and lightly grease a deep oven-proof dish. 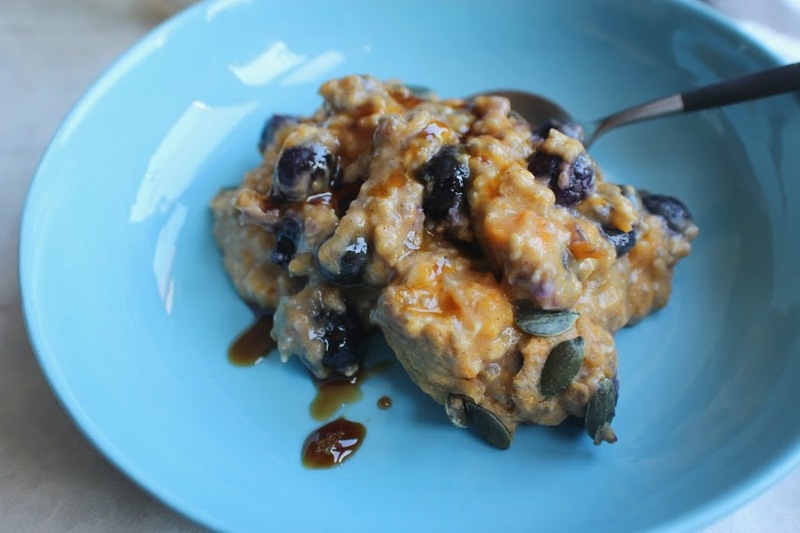 Mix together the oats, chia seeds, choice of superfood powder, protein powder, sweetener, baking powder and cinnamon in a large bowl. 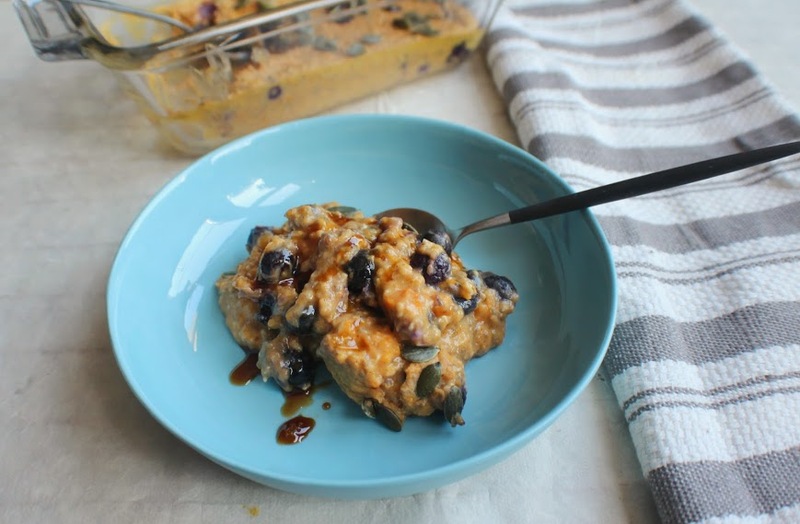 Whisk together the egg, pumpkin puree, almond milk and vanilla extract then pour this into the dry ingredients along with the blueberries and mix until well incorporated. Let it stand for 5 minutes. Spoon the mixture into the dish and scatter over the pumpkin seeds. Bake for about 20 minutes until firmed up and golden. Remove from the oven, let it stand for a couple of minutes then dish out between 4 bowls. 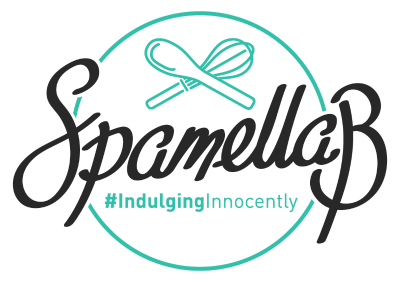 Drizzle with chosen nectar or syrup and enjoy! 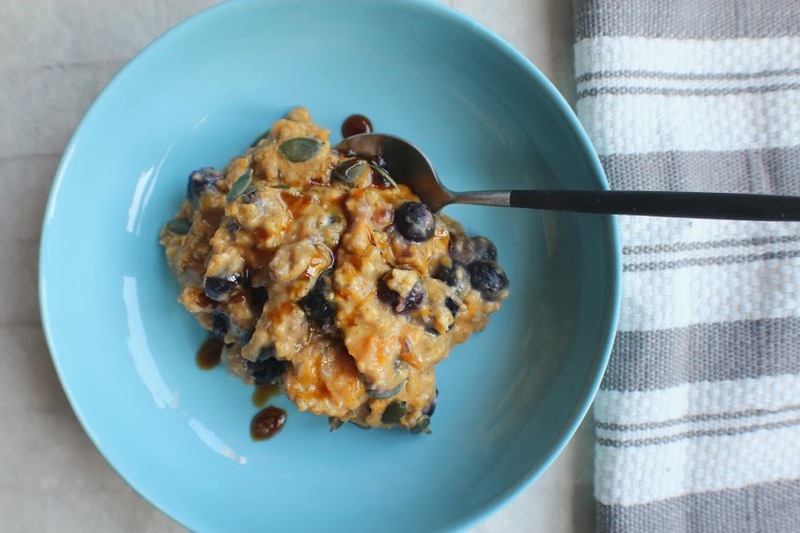 Note: Any leftover baked oats can be cooled and kept in an airtight container for up to 3 days – it taste just as nice chilled as it does hot!